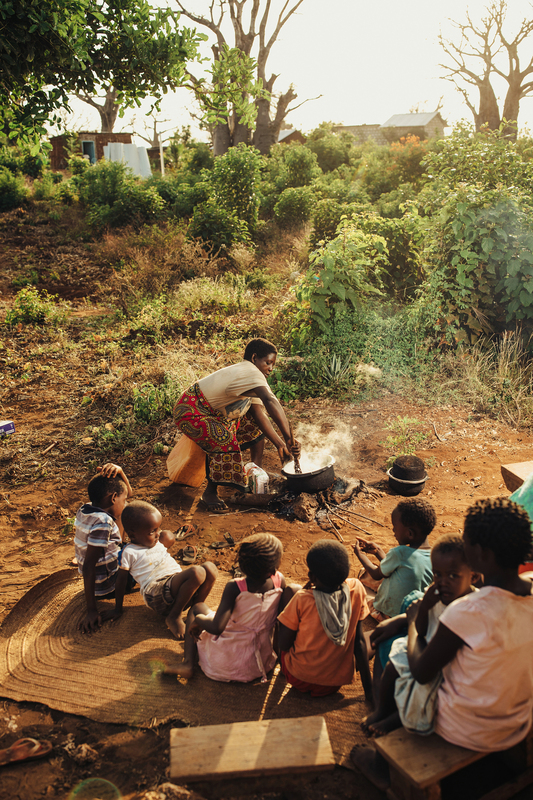 Families living in the developing world share the joy, struggle and hope of being a parent. These parents are like any parents, anywhere in the world. They have meals to cook, clothes to wash, and children to worry over, hug frequently, and beam at with pride. We see ourselves in these parents; we see our own mother and father, our grandparents, our friends. But there is something extraordinary about these parents, too. Their resilience is astounding. They exude strength in the face of challenges that could bring them to their knees. They're not perfect, nor do they profess to be, but they face each day with grit and hope. They take hold of opportunities with both hands and have dreams - both simple and audacious - for their children. Finish. Become a teacher. Be able to provide for yourself. 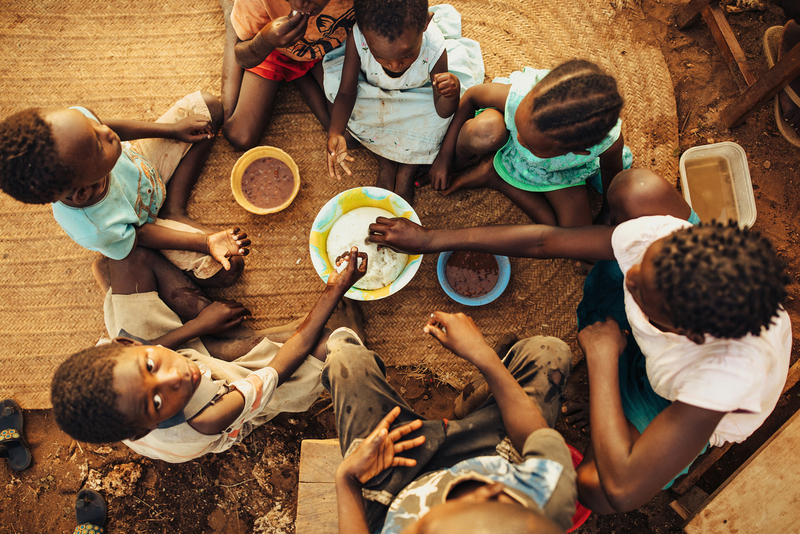 One dream they hold close to their hearts: that the chains of poverty will break with their children. Meet just a few of them. 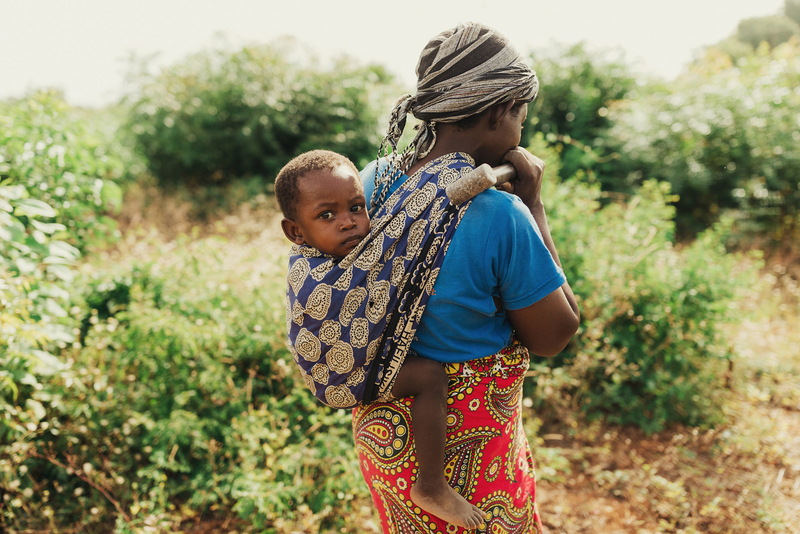 With her youngest by her side, or on her back, Kadzo pounds rocks into gravel to sell to local builders. She earns the equivalent of 25 Australian cents per pile: hardly enough to meet her children's basic needs. She works long, dangerous days, and still must care for her children when she gets home. Like so many parents, she makes enormous personal sacrifices out of love for her children. 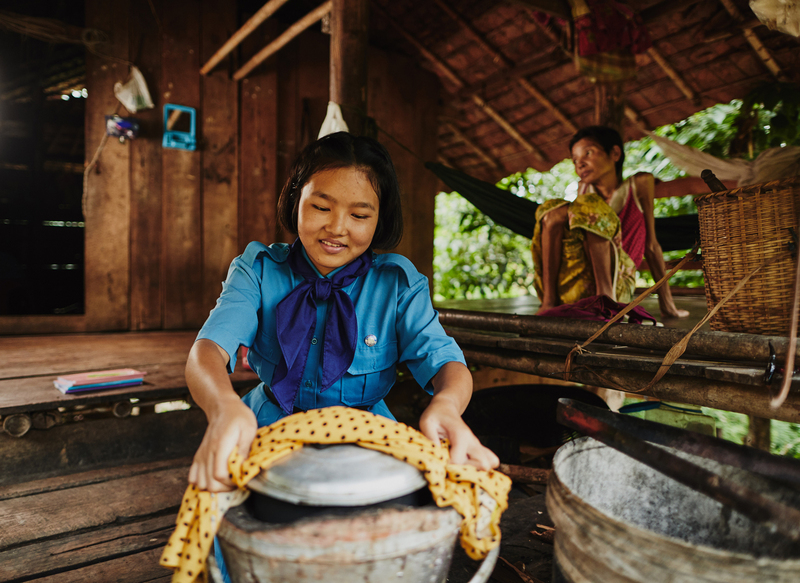 Despite sickness, rain, heat or injury, every day she goes to work for her children's sake. Kadzo and her friends formed a collective to better protect themselves against exploitation; still they are paid a pittance for their labour. 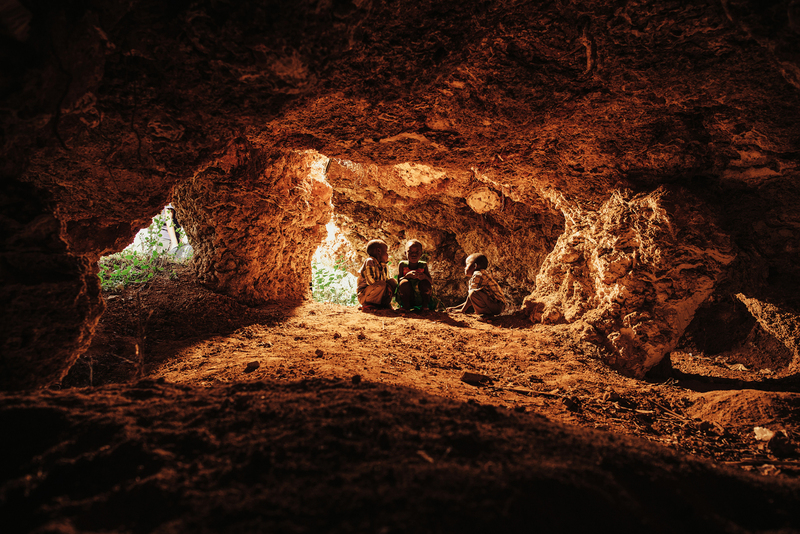 While they work, children play in the cave dug from the hillside by the rock-breakers. "It pains me to see this heavy work my mother is doing," says Salama. 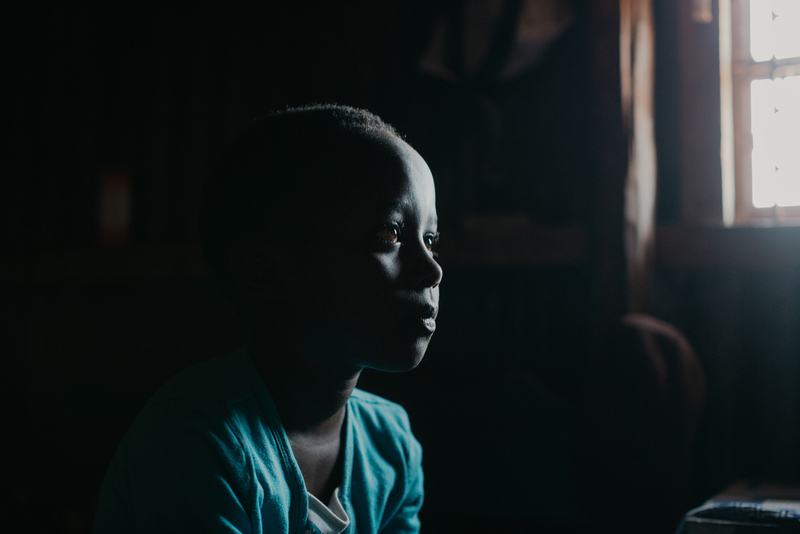 Many days, Salama and her siblings went without anything to eat. "I tell them … perhaps there will be something later," says Kadzo. "And if not, let us see what God brings tomorrow." 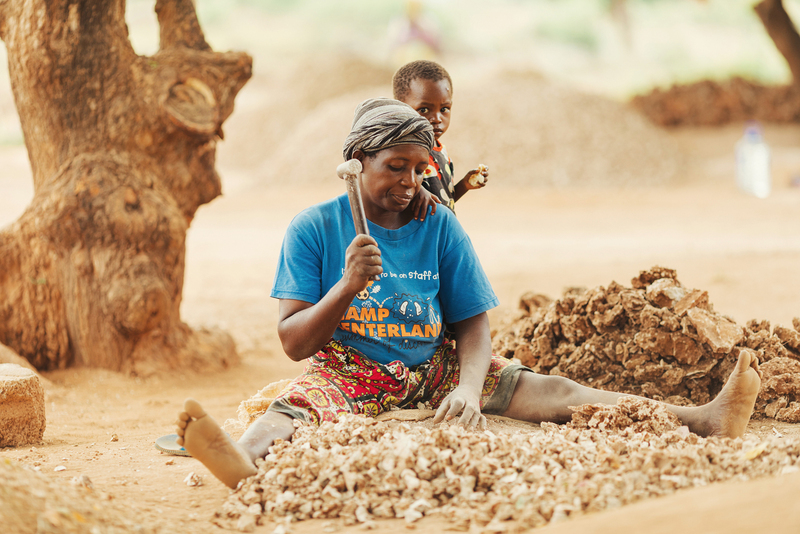 For a long time, the only future Salama could imagine was to work in the quarry like her mother. Now, she has a new dream. 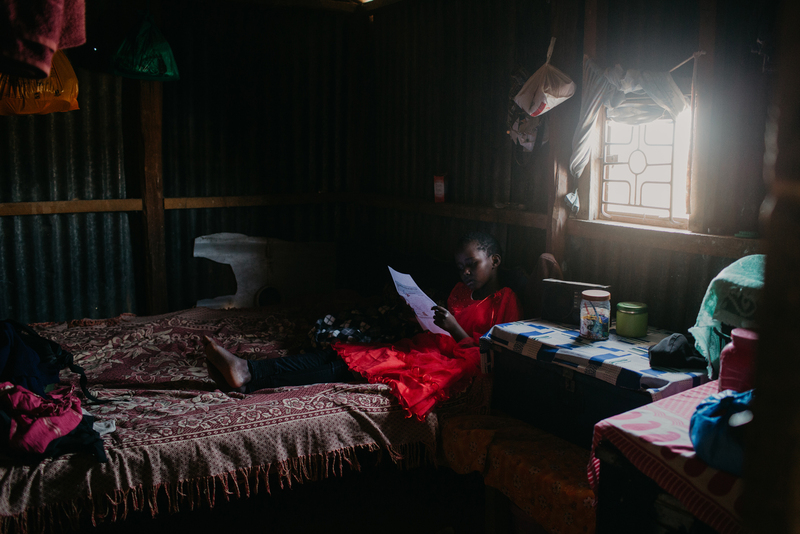 With Compassion's help, Salama is studying hard to become a teacher. 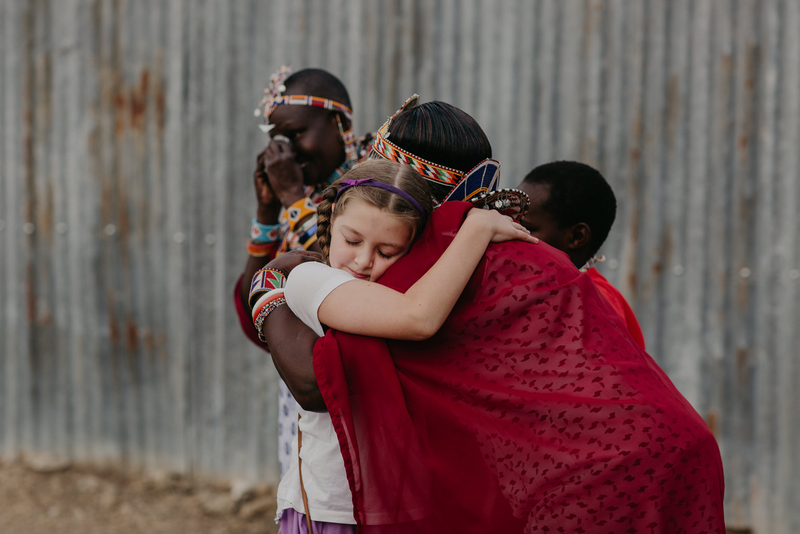 "I am so proud of Salama," says Kadzo, her mother. "She makes me very proud." 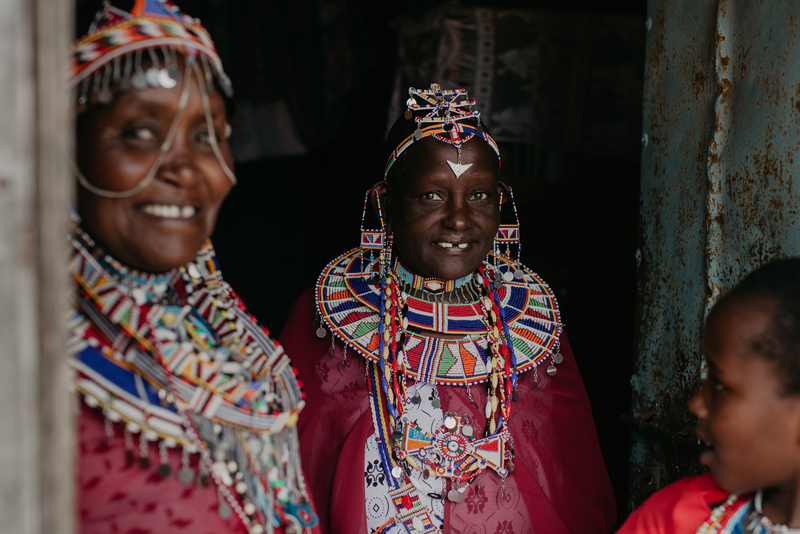 For women in the Maasai tribe, opportunities are limited and traditions of polygamy, female genital mutilation (FGM) and early, arranged marriages persist. Many girls are swept into these practices with devastating effects on their wellbeing. 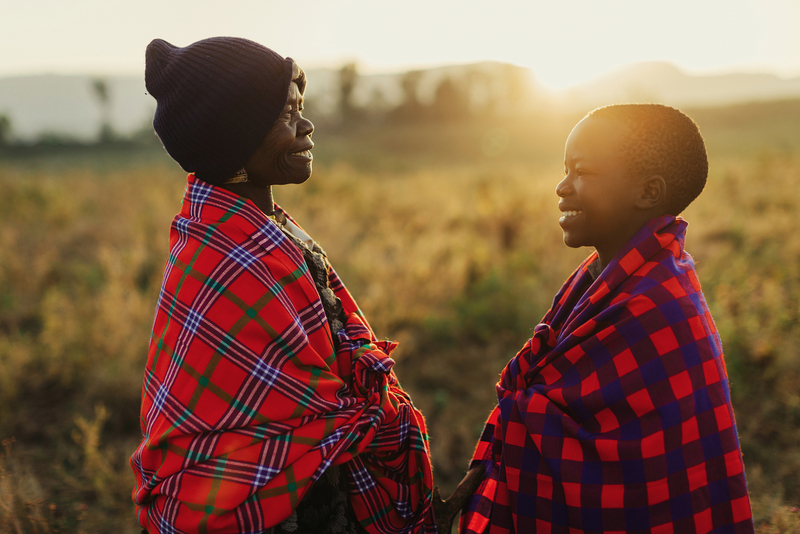 Maasai culture is nomadic; it's not uncommon to find whole communities of women and children fending for themselves for months at a time while the men and older boys are out with their herds. 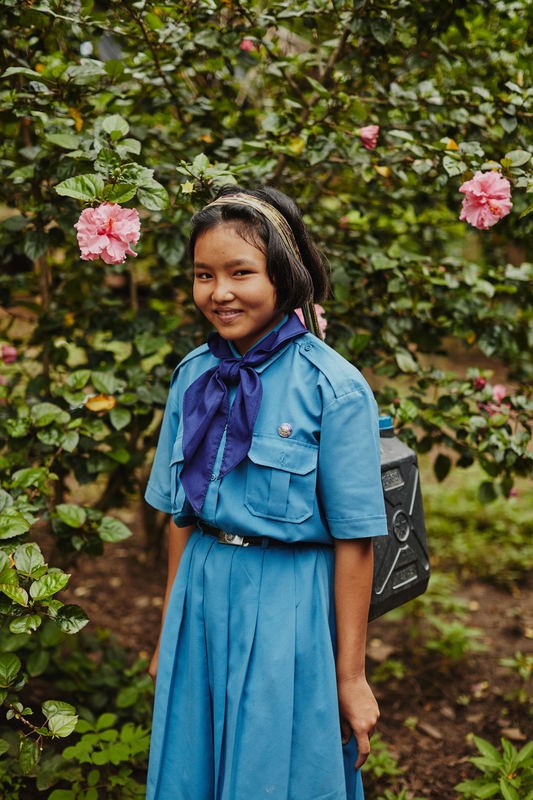 For girls like Angel, the realities of poverty leave her vulnerable to sickness, lack of education, and more. 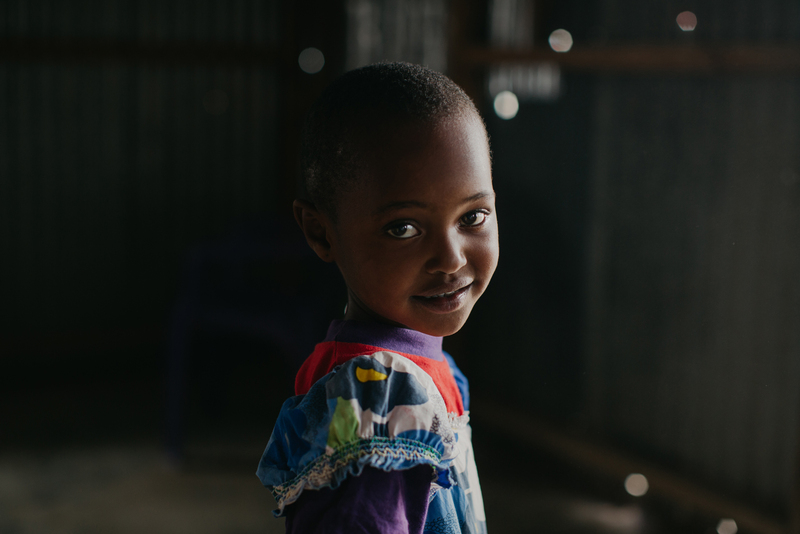 But the hope of a better future fills her with confidence and strength. 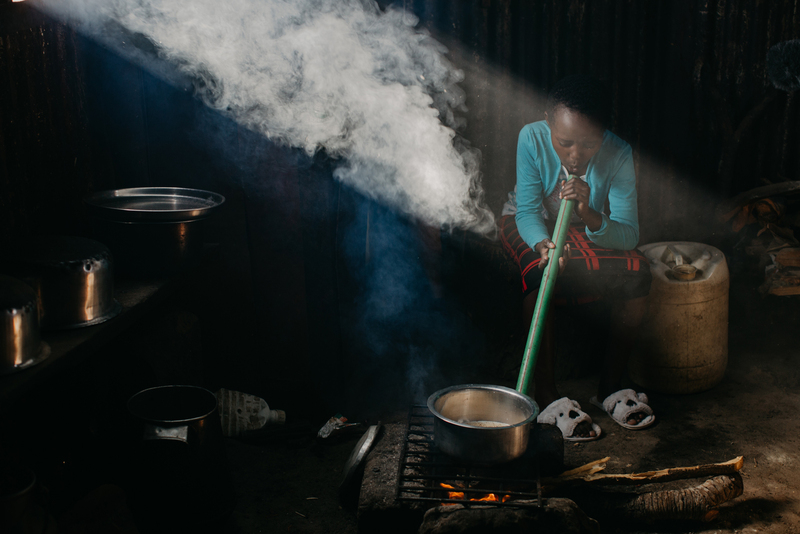 Praise makes tea on an open fire; one of the many chores she does to help around the home. Five years ago, Sienna from Australia sponsored Praise through Compassion's Child Sponsorship Program. Since then, the girls have written dozens of letters to one another. For Praise, letter writing took her to a place where she and Sienna were the only ones. She could tell her anything, and as she did, it felt as though the troubles that weighed on her heart became smaller, less powerful. For Praise's grandmother, Rose, the friendship between Sienna and Praise has brought joy, hope and relief. In 2017, their friendship stepped off the pages and into their memories when they met in person for the first time. Meeting Sienna was like being reunited with a daughter, bonded by love long before her visit. Charlotte didn't know who to look to for help when she fell pregnant at just 13 years old. 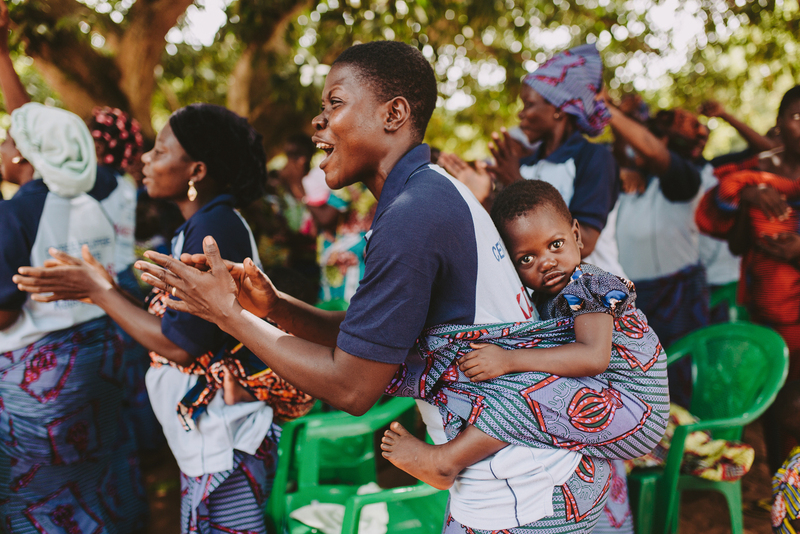 But she found support, wisdom and comfort in the arms of her local church in Ghana, and now she and baby Dede are thriving. 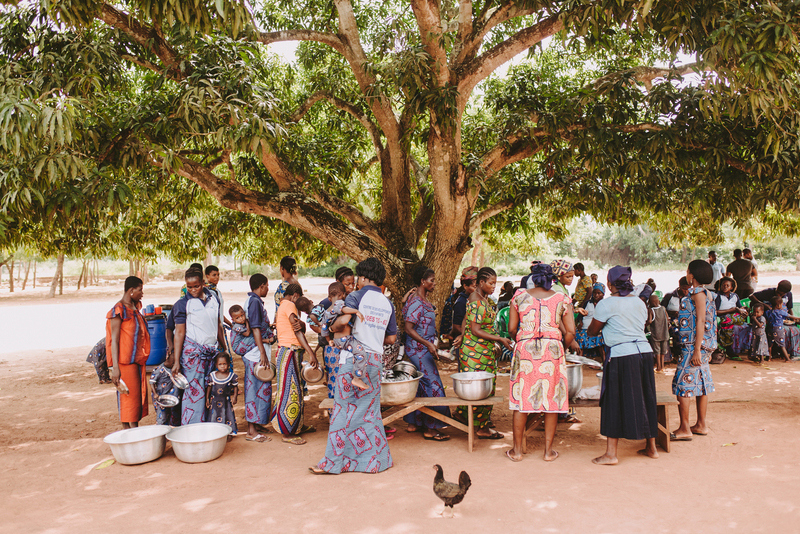 In Vogan, a small village an hour or two from the capital city of Togo, West Africa, mothers and their babies gather under the shade of towering baobab trees at a Compassion survival project. 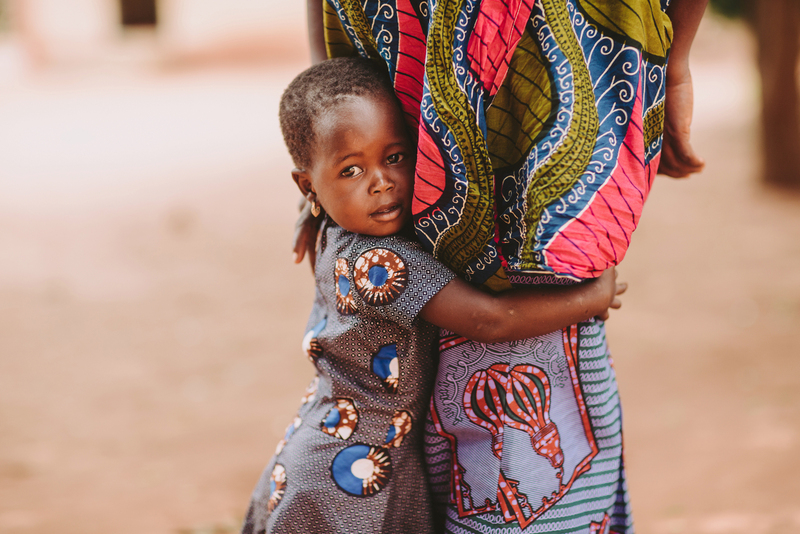 Togo has one of the highest infant mortality rates in the world: seven in every 100 children don't make it to their fifth birthday. Rural villages are the most vulnerable, as medical services are difficult to access. Local staff work with some of the most vulnerable mums and children in the community to secure good health and encourage positive development, giving them the best opportunity for a bright future. Collins has never known his father and time with his mother was far too brief. But a loving parent can come in many forms. 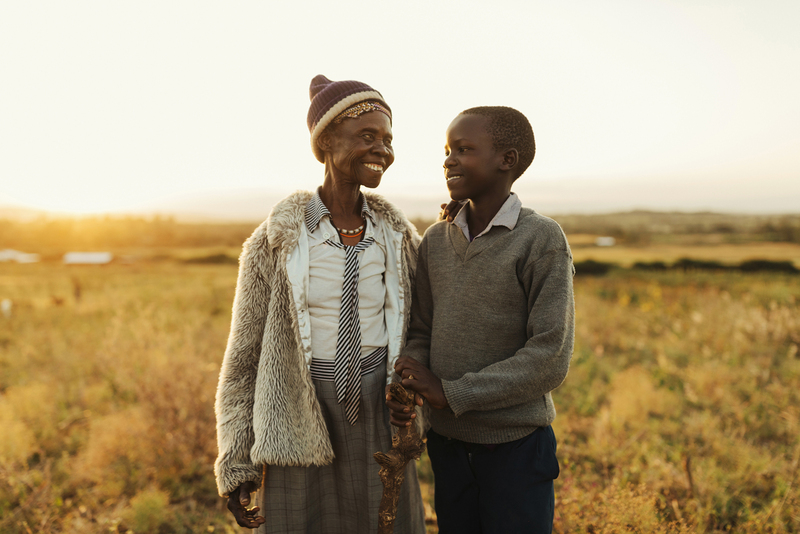 When Collins was orphaned after his mother's death, his grandmother Nachi became his world. Suddenly the sole caregiver to her grandson, Nachi desperately sought work to support them both. 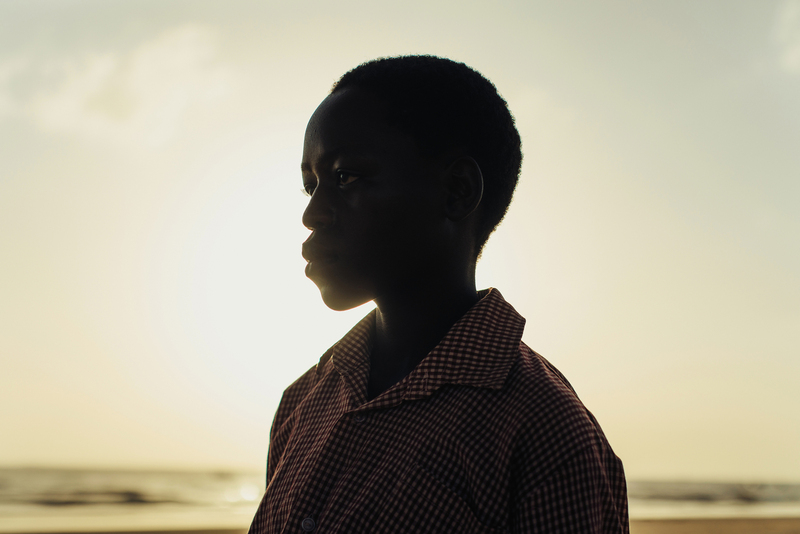 Her search took them across Kenya in search of a better life. 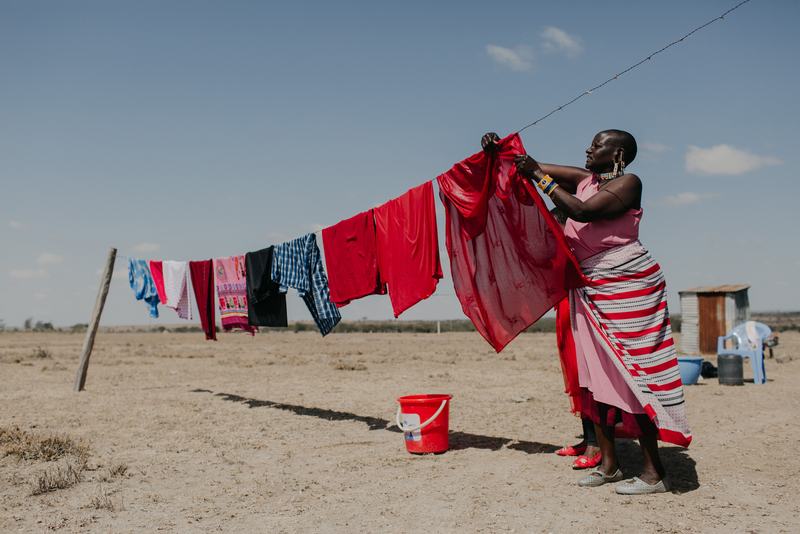 "I feel so bad that we are in different houses from day to day," says Nachi. "How will Collins get an education if we are moving all the time? What kind of life is that for him?" 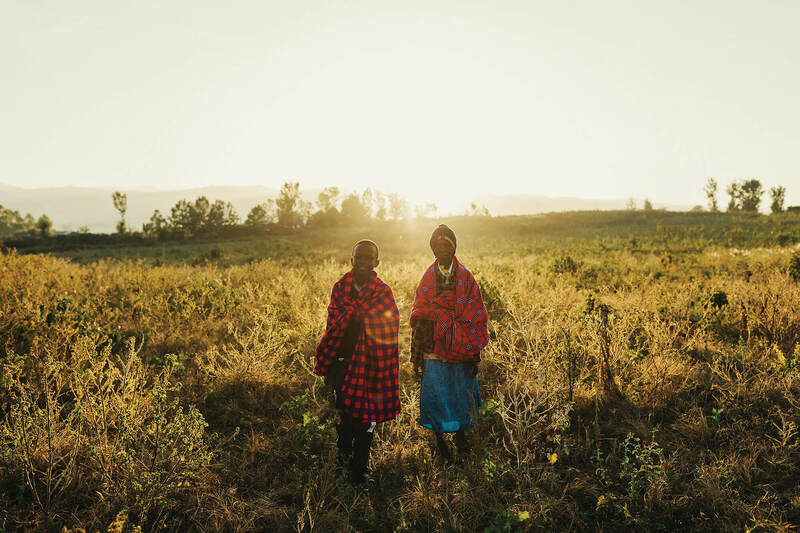 Solai, a farming district in Kenya's northwest, became home. Most work in Solai is hard labour. 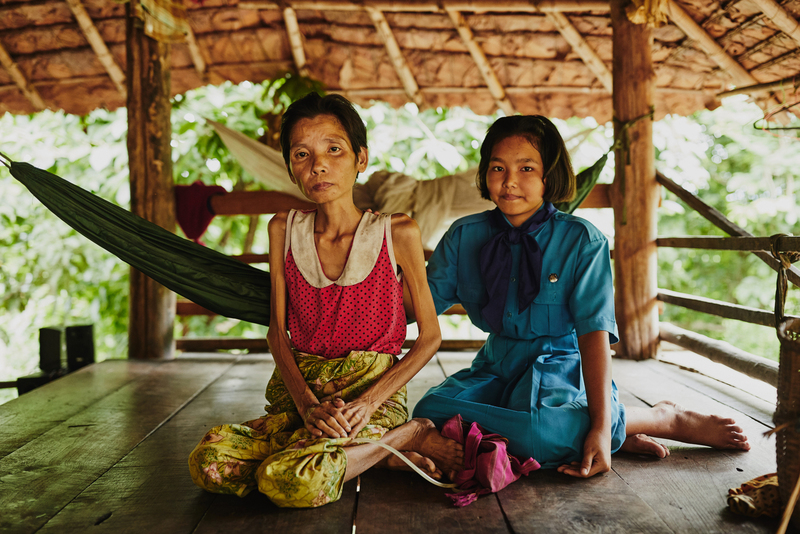 Nachi's swollen joints and aching back mean she can't work long hours like the other agriculture workers. Without an income, the pair went hungry. 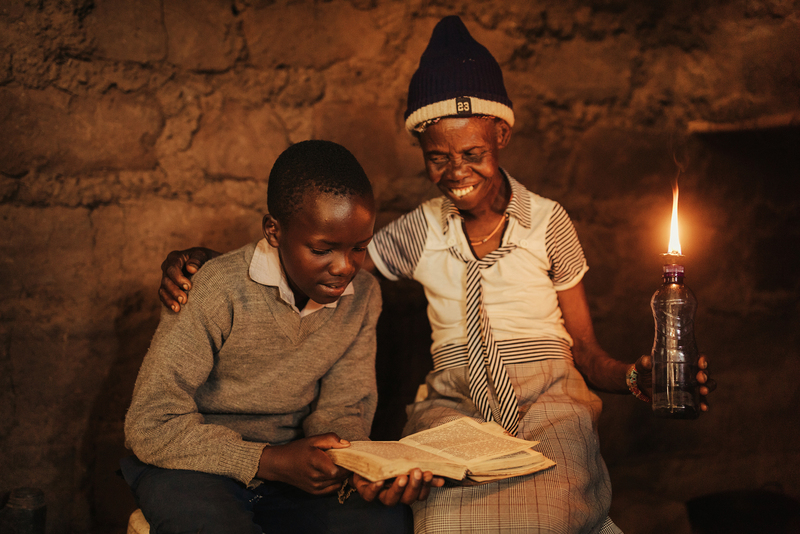 At night, agonising stomach cramps kept Collins awake, while fear for her grandson stole Nachi's sleep. "Collins is a good boy," says Nachi. "I feel overjoyed when I see him. I have really become a mother to him. Collins is my child because I have raised him." "Before I took Collins [to be registered into the Compassion program], all I felt was despair," says Nachi. "I was sure we would both die of starvation. But now I can see he will have a brighter future. If I was to meet his sponsor one day, I wouldn't have the words to express [how I feel]. But if she looked into my heart, the sponsor would see only joy." "I used to think a lot about how I will take care of Collins since his mother passed away. But not anymore," says Nachi. 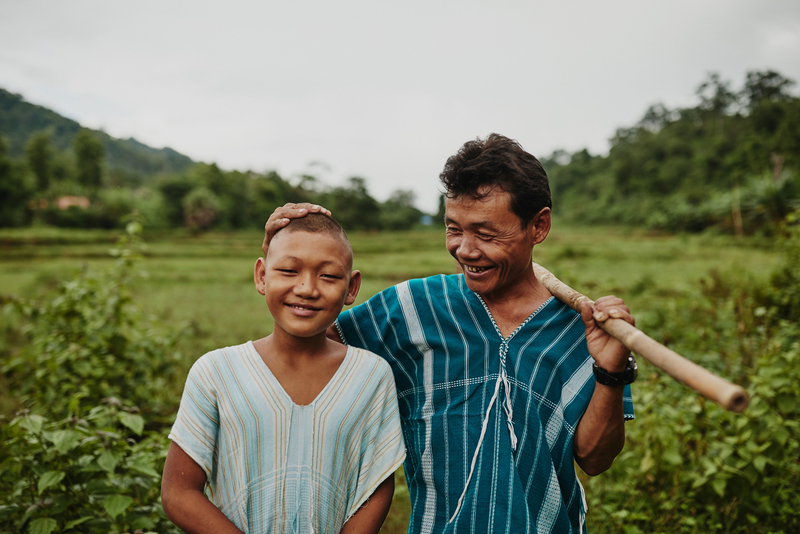 Support from Compassion and their local church has given them both a new hope. "Now it's over. I won't be worried anymore." 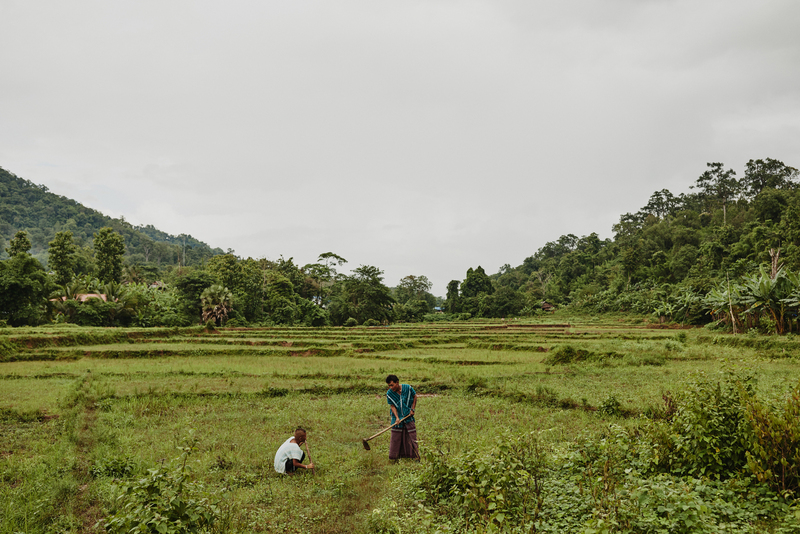 Talipoe and his wife were sojourners; they moved from Myanmar to the Tha Song Yang District of Thailand to seek a better life for their family. Their youngest son is 13-year-old Wisanakorn. His mother didn't waste time in asking for her son to be enrolled with the Compassion program. "The other children in the neighbourhood attending the program are being filled with hope. They are happier and more confident. I want this for my son," she said firmly. Her boldness would prove to be her legacy to him. Four years ago, she took her own life. Months later, tragedy struck again when faulty wires started a blaze which destroyed their home. "I felt my life was gone, over," says Talipoe. Help came from the local church and Compassion, who rebuilt their home. "I could start to see the future again. I could start to see the possibilities for my son." 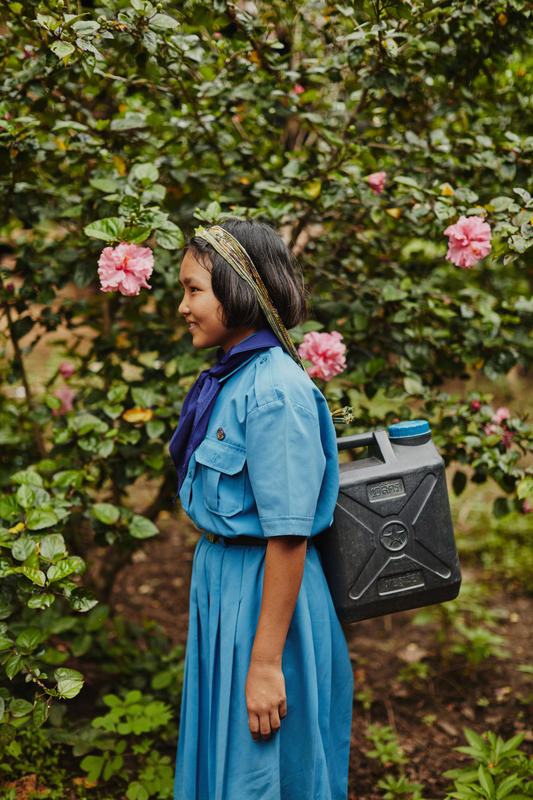 In the remote mountains that separate Myanmar and Thailand, 13-year-old Anujira carries the weight of supporting her family on her narrow shoulders. Her mother has a chronic illness and her father struggles with alcoholism. The family survives on her 18-year-old sister's wage. Anujira cooks, cleans and fetches water. When asked how she would spend an ideal day, she couldn't answer. "I can't do that," she said finally. "I have to take care of my mum." Thankfully, she's not alone. Anujira is known and loved by the workers at Compassion's local church partner, who rally together to help care for her ill mother. 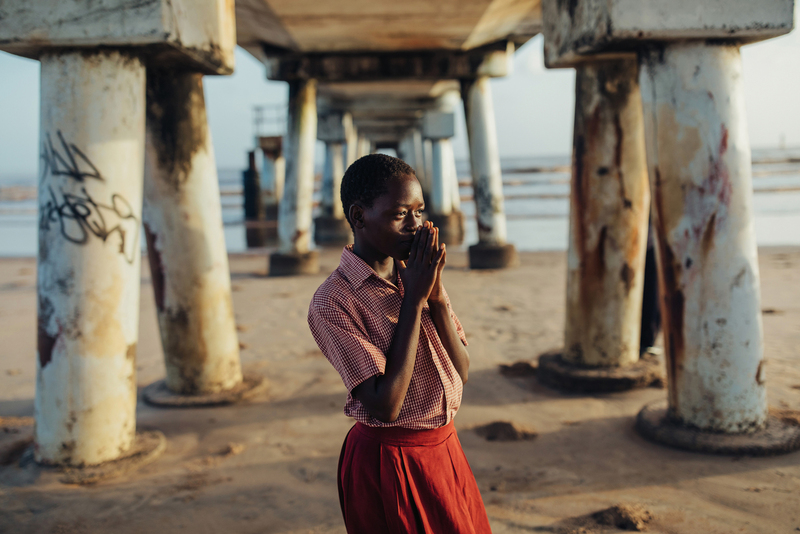 Anujira's life is far from easy, but still she has hope. Once a week, this strong young girl attends activities at the child development centre, where, for a few hours, she has the chance to play, learn and simply be a child again. 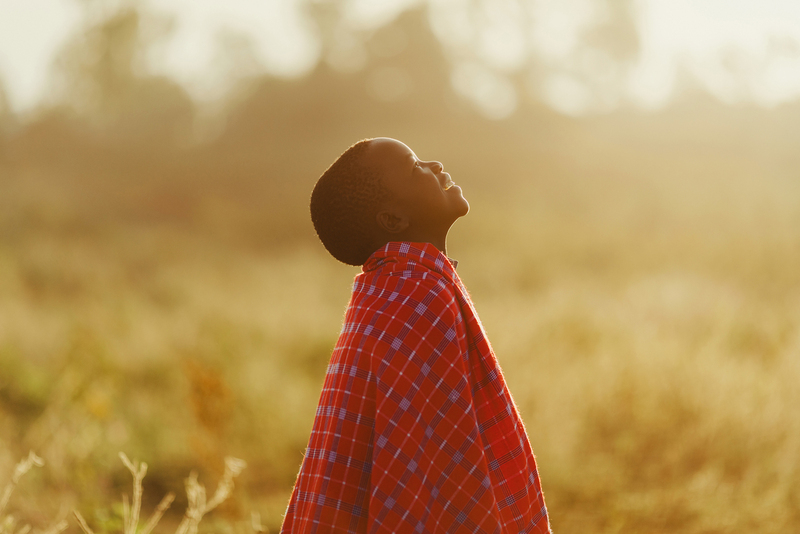 Sponsor a child and help give them a hope more powerful than poverty. 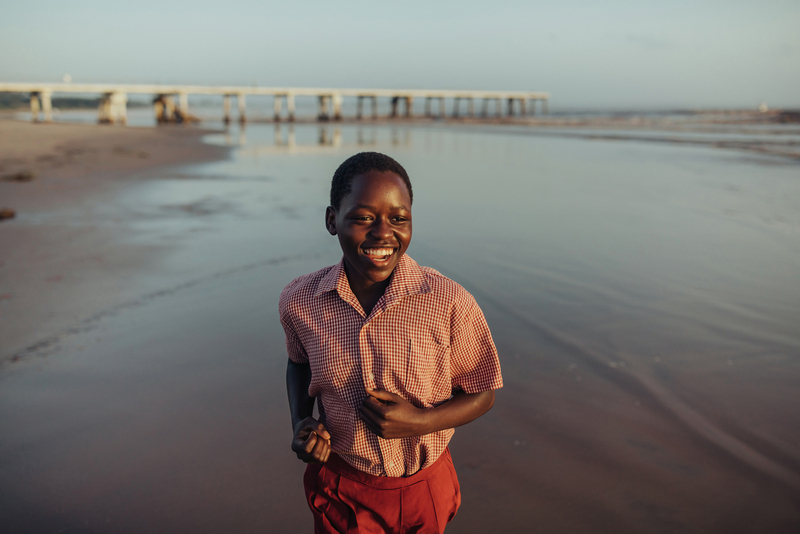 These photos and stories and many more are featured in Compassion Australia's first photography exhibition: 'Generations: Stories of Hope & Resilience'. The exhibition is free and open to the public from Saturday 2 June until Tuesday 5 June.